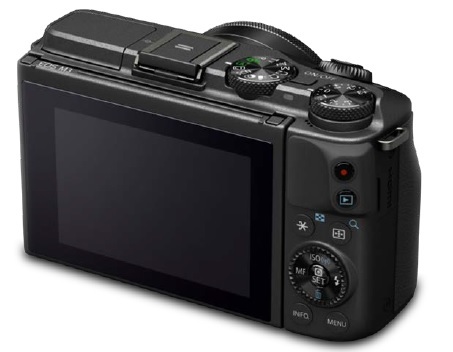 Canon EOS M3 Leaked Images ! 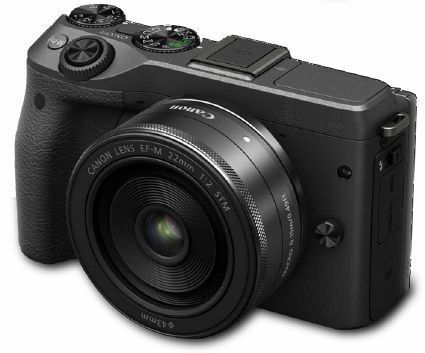 Along with the Canon EOS 5Ds and EF 11-24mm f/4L USM lens, here is the first image of upcoming Canon EOS M3 mirrorless camera. 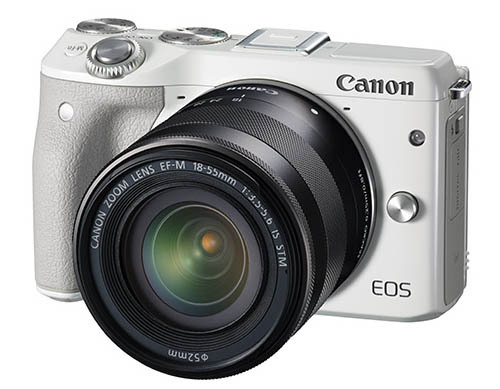 Specs of Canon EOS M3 is current not leaked yet, stay tuned for more info. Next Next post: New Canon 50mm f/1.4 & 70-300mm Lenses to be Announced Soon !